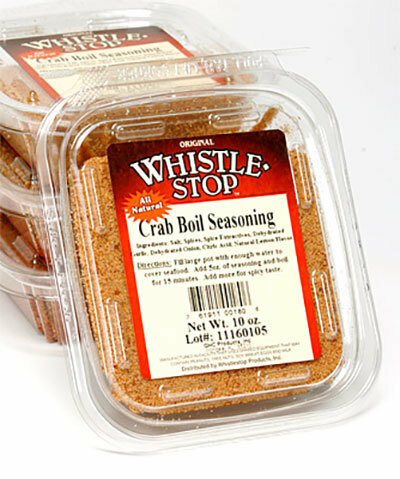 A terrific blend of spices that will give your Shrimp and Crab meat a delicious Flavor. This blend is a little hot, so use less to start. Add more as desired. Enough blend for 2 average pots of shrimp or crab boil.